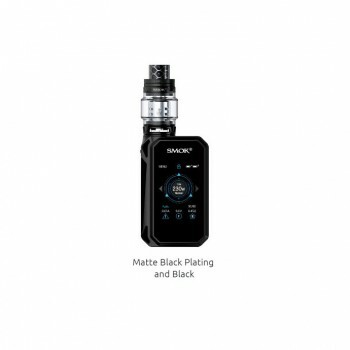 Smok T-PRIV Kit is combined with a 220w T-PRIV Mod and a 5ml TFV8 Big Baby tank. 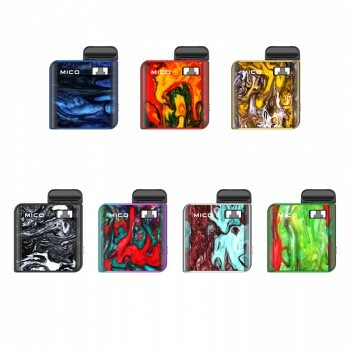 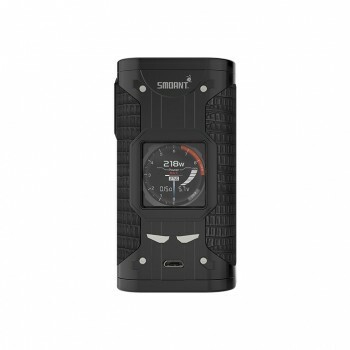 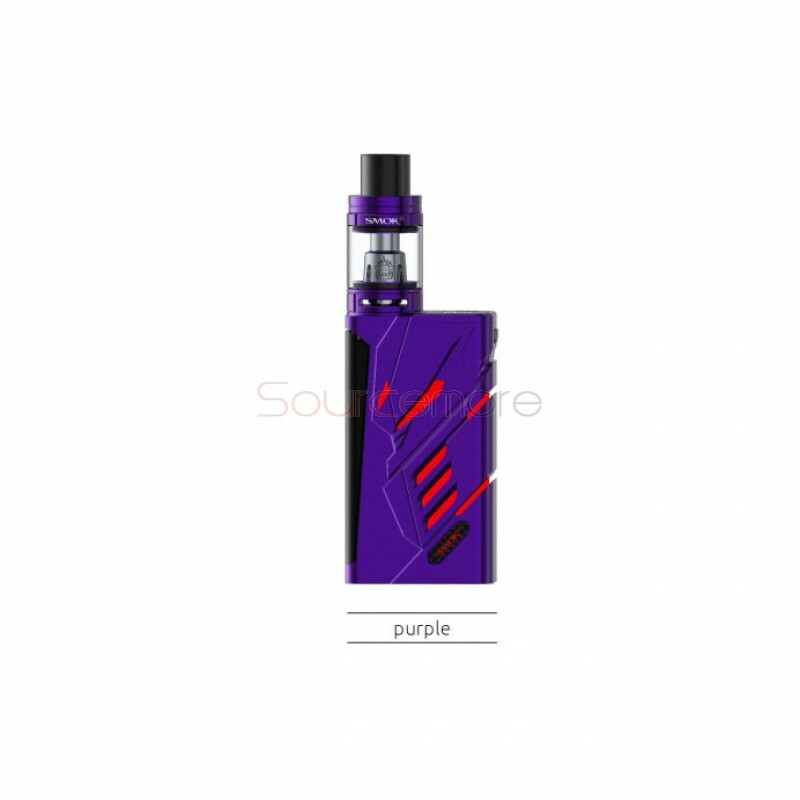 The mod is powered by two 18650 batteries and maximum output is up to 220W. 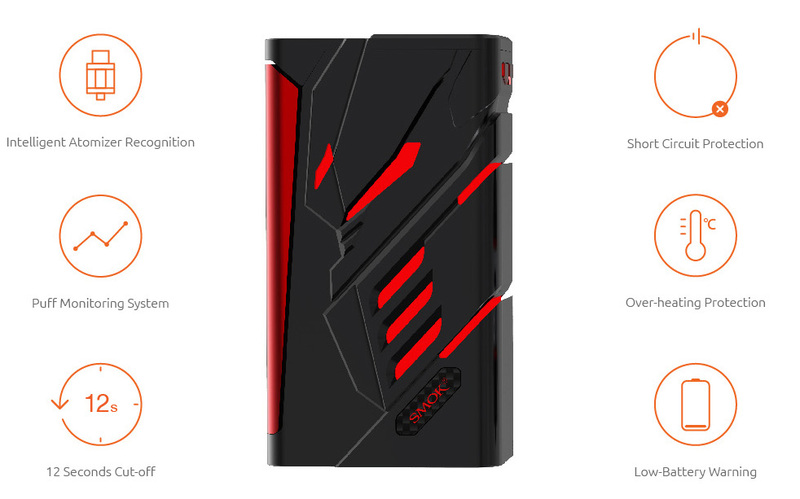 It has special hollow out design with body. 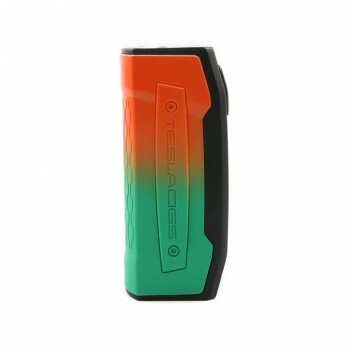 On the side of the mod, it has big fire key which is easy to operate. 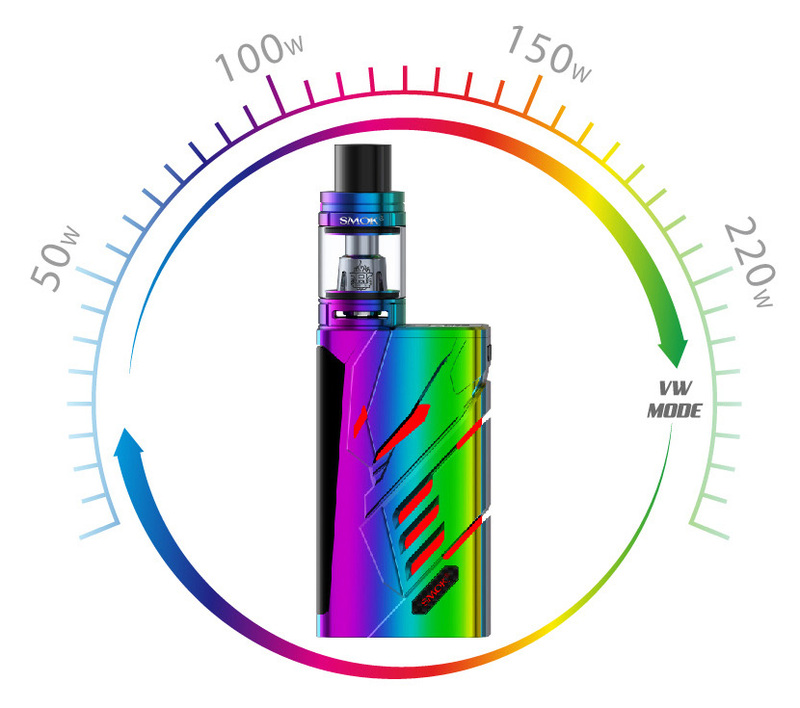 On the top of the mod, it has clearly OLED screen to display important information of the mod. 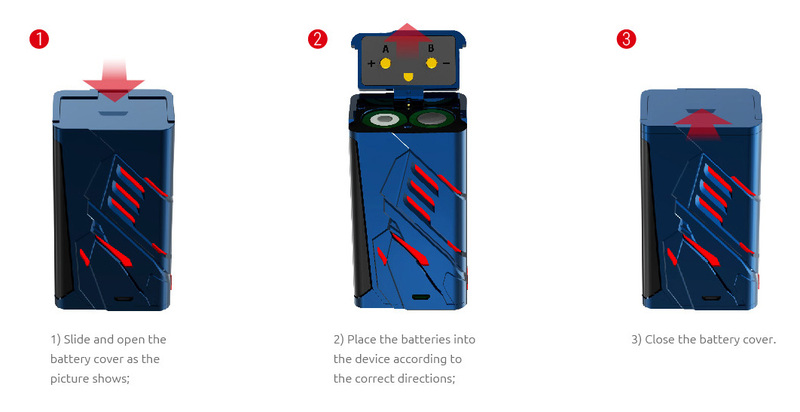 It also features 9-color modes customization LED. 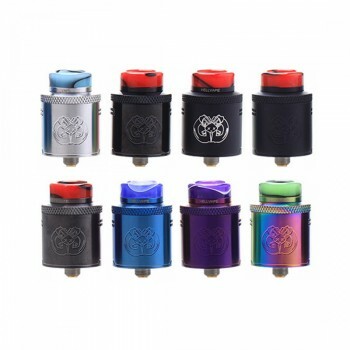 Multiple protections make the mod more safe. 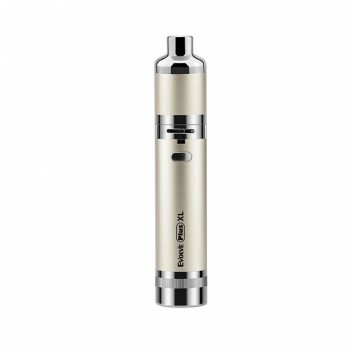 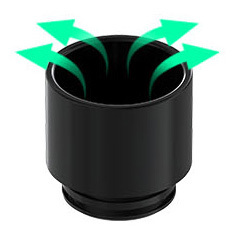 The TFV8 Big Baby tank comes with delrin drip tip and will bring increased airflow and provide you with powerful draw effects. 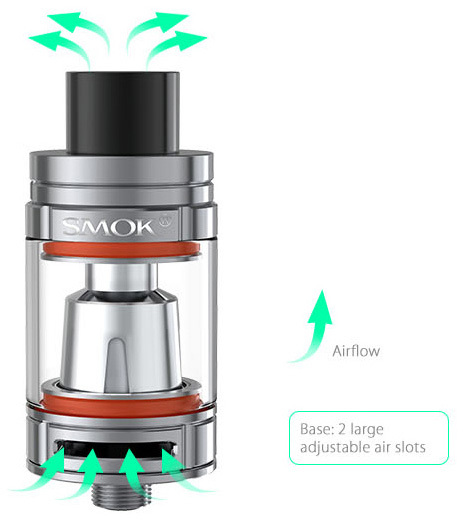 There are two big adjustable air slots on the base. 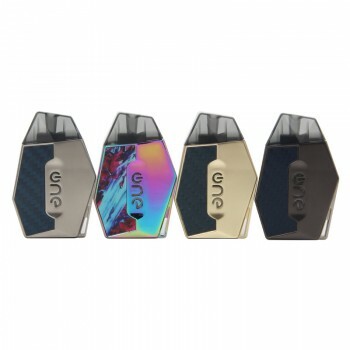 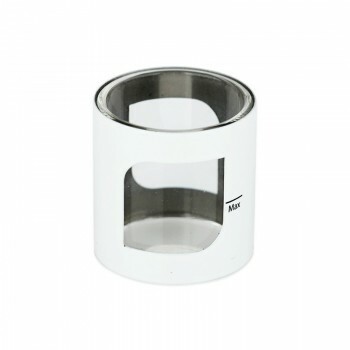 This kit will provide you a best vaping experience.